Part of our GelTint range is Crystic® Gelcoat GT-1000, a high performance isophthalic neopentyl glycol gelcoat. This gelcoat is pre-accelerated and formulated for spray application. 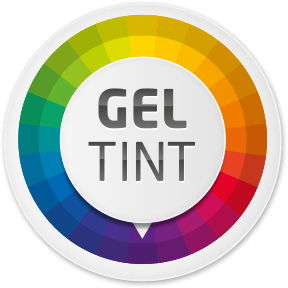 GelTint offers the latest in pigment and gelcoat technology producing a high quality product for ease of use, finish and longevity. There is a vast range of colours available. Custom colour matching is also available if required once you contact a Scott Bader representative. The biggest benefit of GelTint is the speed of service. We have a maximum lead time of 5 working days (excluding delivery) with a priority service of 48 hours from when the order is placed.